A person has been taken into custody on suspicion of burglary after they were caught climbing out the window of a property, according to Adur and Worthing Police. Police said the suspected burglary happened in West Chiltington at about 10pm on Saturday (March 23). 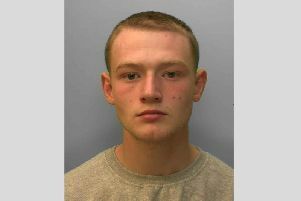 In a tweet, Adur and Worthing police said: “One in custody for a burglary in West Chiltington.